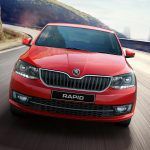 The Skoda Octavia has 1 Diesel Engine and 3 Petrol Engine on offer. 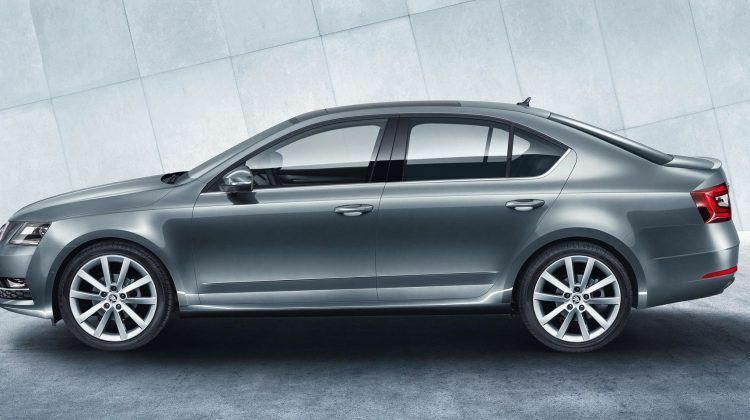 The Diesel engine is 1968 cc while the Petrol engine is 1395 cc and 1798 cc and 1984 cc. 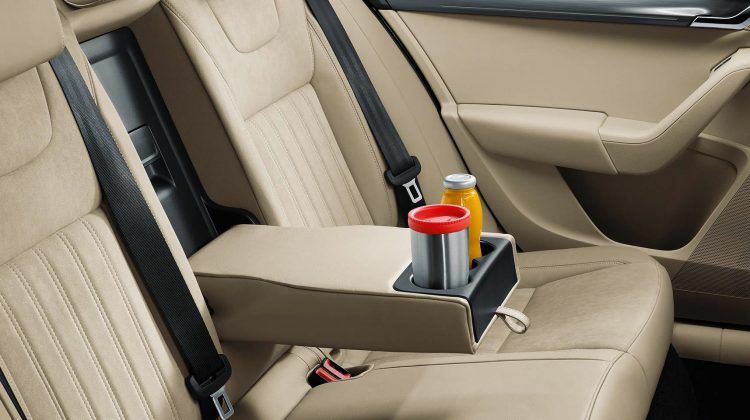 It is available with the Manual and Automatic transmission. 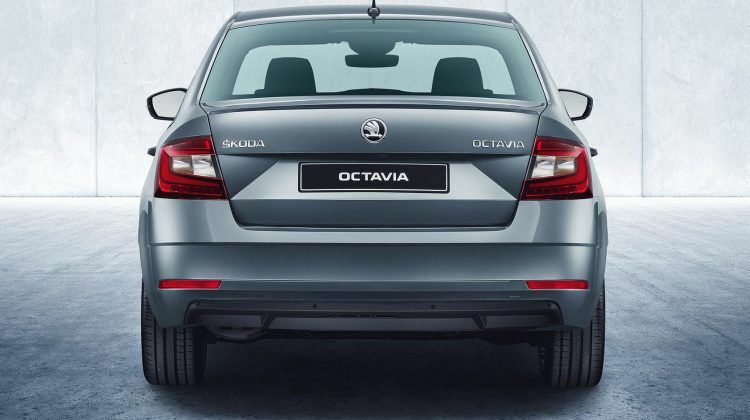 Depending upon the variant and fuel type the Octavia has a mileage of 14.45 to 21.0 kmpl. 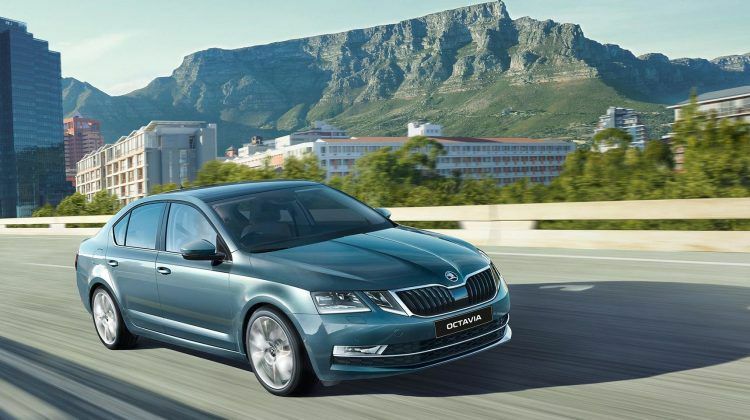 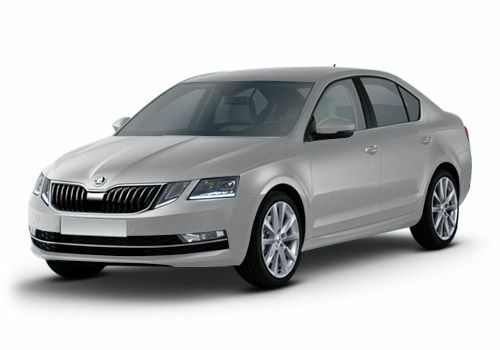 The Octavia is a 5 seater Sedan and has a length of 4689mm, width of 1814mm and a wheelbase of 2679mm. 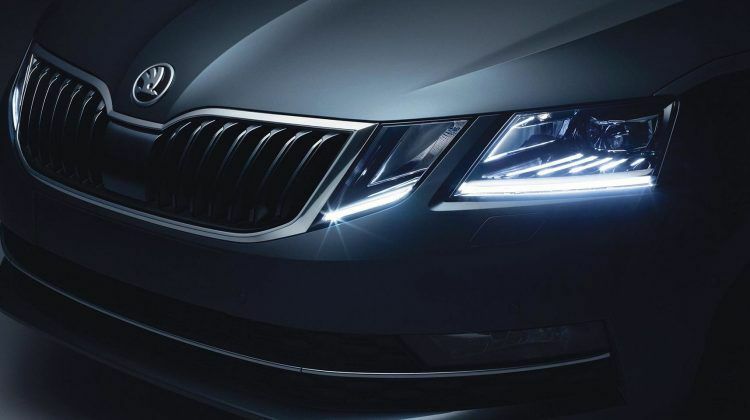 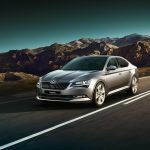 A strong, chiseled aesthetic makes the new Skoda Octavia a sight to behold. 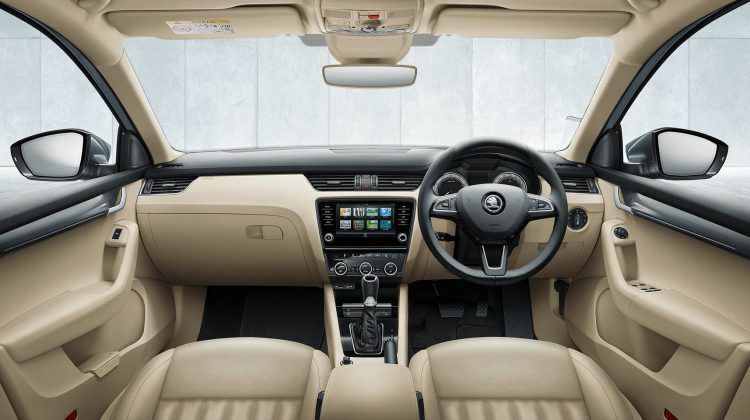 Every details bears the best of both, the classic and the modern.